The Fiber Broadband Association believes that by reducing regulation, we can propel investment in all-fiber infrastructure. 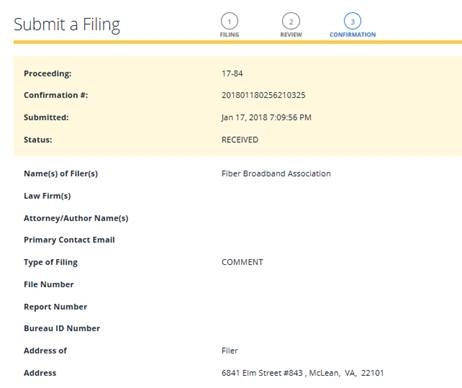 In the past, the Fiber Broadband Association has urged regulators to: not mandate unbundling of fiber facilities; not impose onerous open internet requirements on broadband providers; not require battery back up in all-fiber networks; and not regulate the prices for business data services provided over all-fiber facilities. 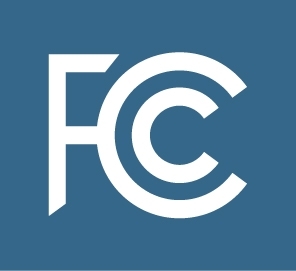 In addition, the Fiber Broadband Association advocates for the removal of public and private barriers to investment, such as unreasonable fees for access to poles and rights of way and unreasonable franchise requirements.